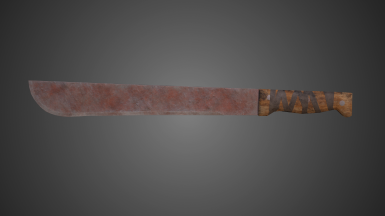 Retextures the machete to a 2K texture. 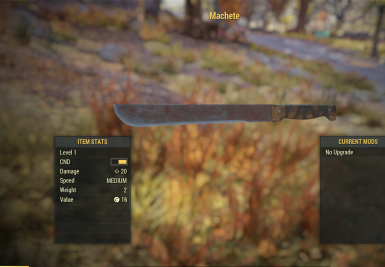 Serrated blade retexture not included because for some reason it broke the game. 1. Drag the "textures" folder from the .zip into "bethesda.net launcher/games/fallout76/data"
2. Use Baka FIle Tool to load it into an archive.